I’d have a wheel barrow full of nickels. It’s true that a child may express a custodial preference if they are 12 years old or older, however that preference alone will not carry the custody issue. It is but one factor that the Court must consider when performing an Albright Analysis. 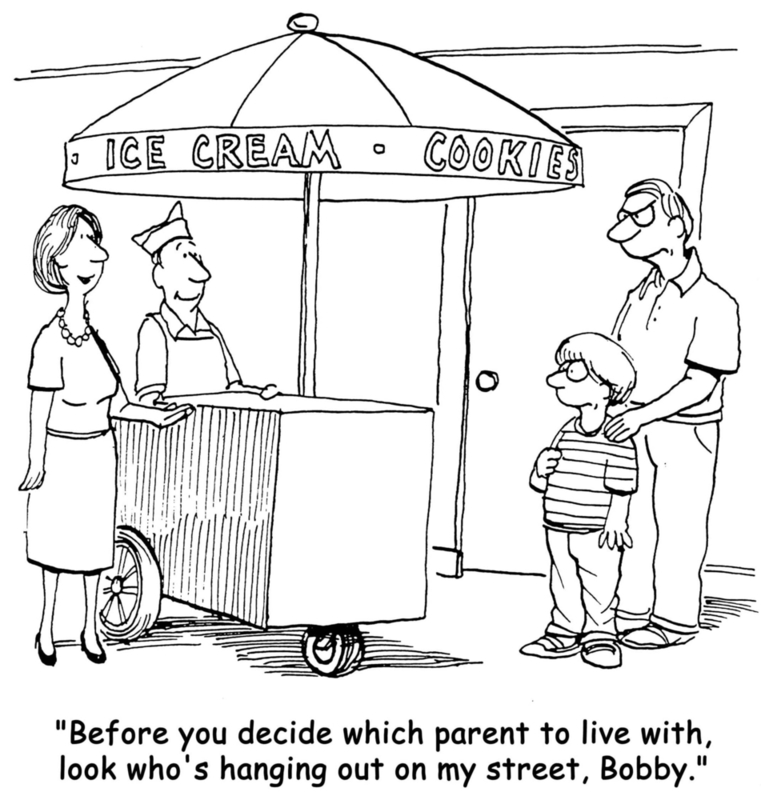 Albright is the case that lists the factors the judge must consider when determining custody. Said another way a 12-year-old does not get to pick and that be the end of the story. There are a myriad of cases where a child has stated a preference for one parent and the Court determined that the best interests of the child favored the other parent. One famous case involved a 14-year-old that wanted to live with Dad. Dad purchased him a 4-wheeler, let him have a TV in his bedroom and kept his “Adult” magazines around, easily accessible. Mom, on the other hand, made him eat his vegetables, do his homework, no TV in his room and forbade inappropriate materials. If you’re a 14-year-old male teen, who would you pick? The Court determined, after a factual analysis, that mom was better suited for the teen, despite his stated preference. This case was upheld by the appellate court as well. So, a child 12 or older can state a preference, but it may not carry the day. The better course would be for mom and dad to resolve the custody visitation issues and prevent the child from being in that position. However, that advice is easy to say and very difficult to follow in certain circumstances. 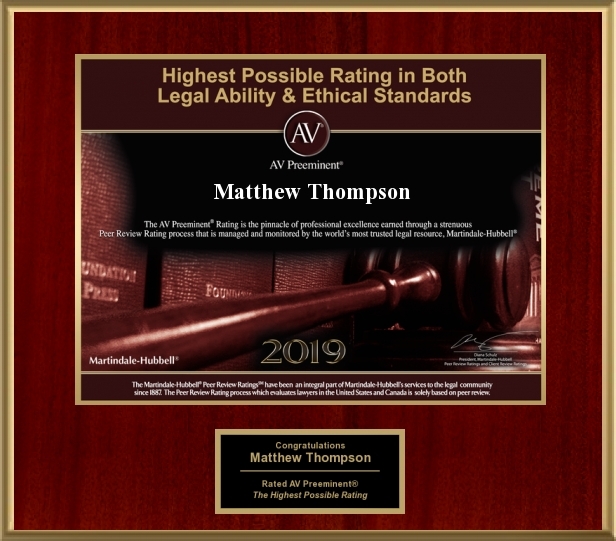 Matthew Thompson is a Child Custody Attorney in Mississippi. While child preferences in a custody case matter, that alone will not support an initial custody decision, nor is the sole basis for a modification.